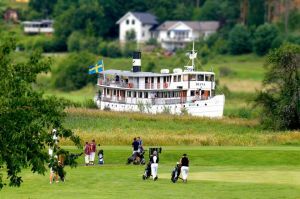 Welcome to Bråviken’s Golf Club’s 27 holes and 9 short holes. 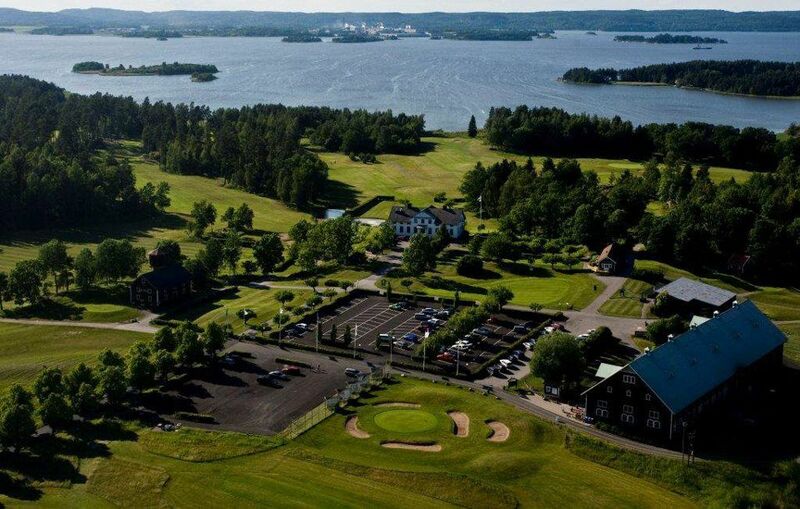 There is also a nice driving range and as well there is a golf shop and training. 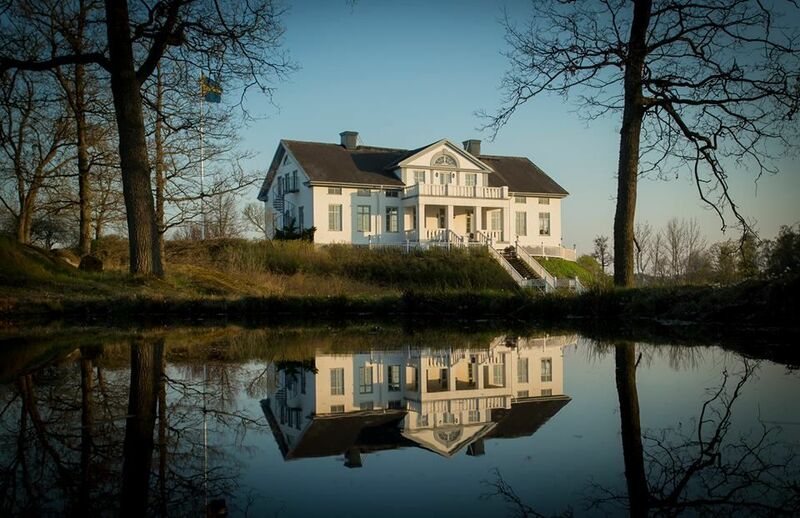 The golf course is a green oasis with a beautiful view over Bråviken water. 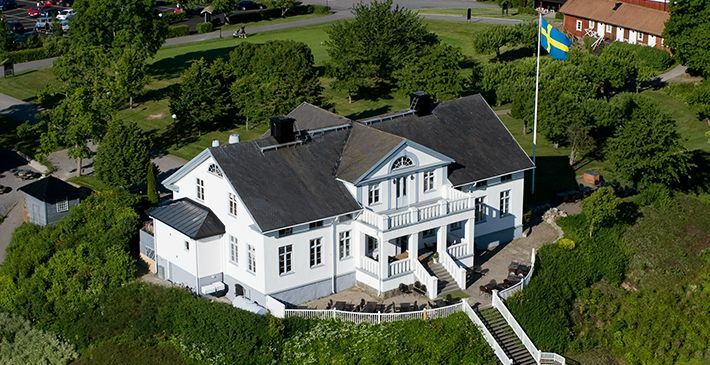 This golf course is close situated as well to the Kungsangen Airport as also to the city of Norrköping. 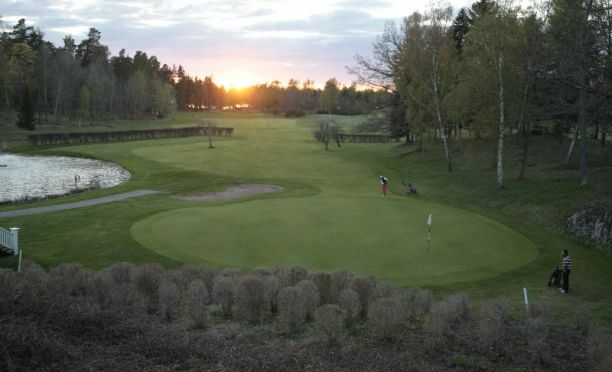 The golf course itself is in a very scenic and varied terrain with many streams and rivers dividing fairways and encloses the large greens. 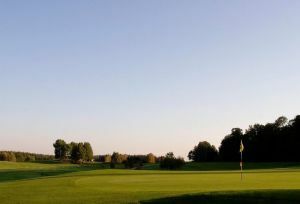 The course has 27 holes in three different circuits. Each loop with its special character. On most holes are five different grass tees at different levels. 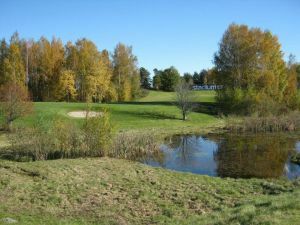 In addition, a par-3 hole course of nine holes. 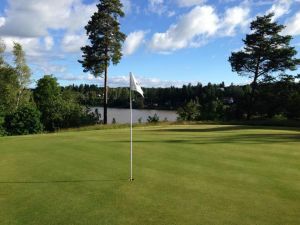 Bråvikens Golfklubb - Bråvikens GK 18 hål is not yet in our pool of Golf Courses for orders.